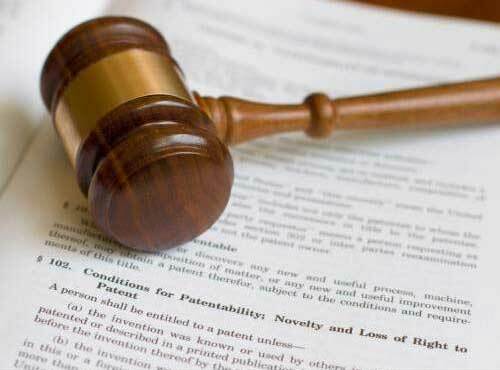 We offer our reliable and consistent consultancy and assistance in the Field of Patent Law. A patent is a type of Industry property and the owners are entitled to sell a part or the whole of his property. These rights are granted to the holders for commercial purpose. We have unmatched expertise in the area of Patent Law and we ensure that our clients are served in the best possible way. Patent, under the Patent Law grants a person with exclusive rights to use, for a stipulated period of time, an invention that is granted to him, taking into account, disclosure of the invention.